On Wednesday, Steve Stricker was introduced as the 2020 U.S. Ryder Cup captain. 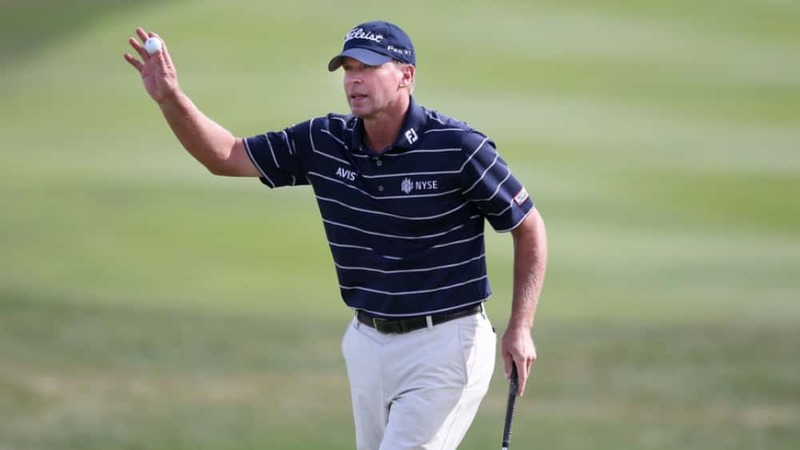 Stricker has been an assistant captain three times and will be leading the United States in his home state of Wisconsin at Whistling Straits. Stricker will be the first-ever U.S. Ryder Cup captain without a major championship victory. He also played on three Ryder Cup teams. All four captain’s picks will be announced three weeks prior to the event on Sept. 1, 2020, which marks a change from the past. Stricker said the move will allow the team more time to prepare and gel, given the new PGA Tour schedule. Sum 41 Back With Video For New Single "Out For Blood"